There are times when the device that we have experienced slowness or not responsive. To fix this we have to reset or format our iPhone to normal again as before. There are several ways to reset this iPhone. One of them is to reset iPhone stage using PC. 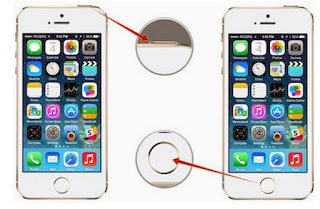 Easy Way to Reset iPhone Without PC Quickly. 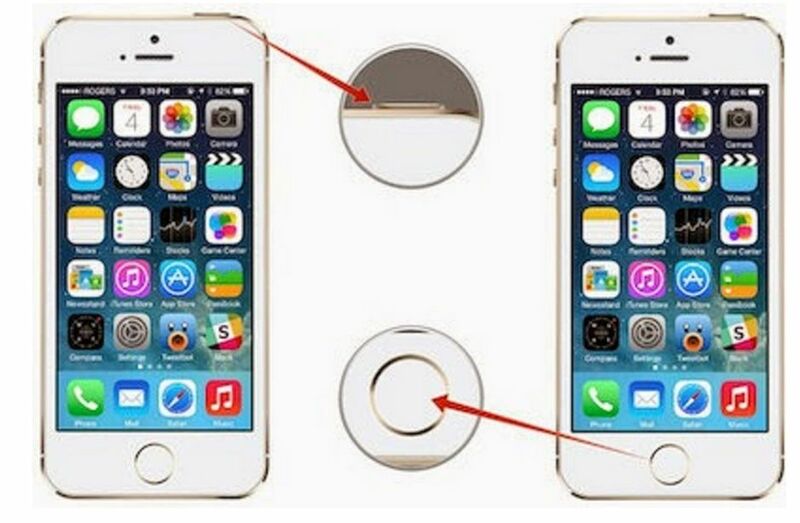 Previously, reset was a way to restore the device to its original settings or factory settings.